News > Monkey Business 4.03.04 Release - upgrade today! Monkey Business 4.03.04 Release - upgrade today! 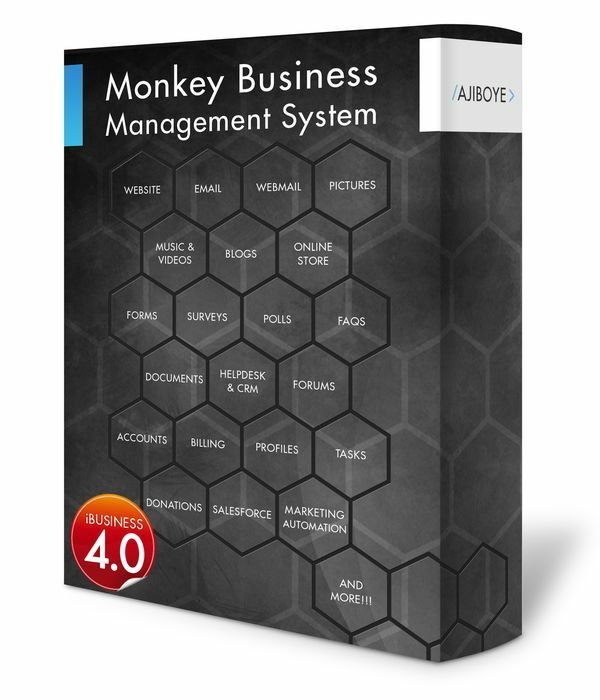 Greenwich, CT — Monday, July 31 2017 — AJIBOYE Monkey Business Agency is pleased to release Monkey Business 4.03.04. Monkey Business Editor: Fixed a bug affecting removing background images. Monkey Business Editor: Now supports linking images, along with regular text links. Monkey Business Editor: Smart Toolbar is now larger on devices with large displays like tablets and desktops, and remains sticky once dragged to a preferred location, improving workflow efficiency and user experience. Monkey Business Editor: Tools Panel now scrolls along with targeted content, and also remain sticky once dragged to a preferred location, improving workflow efficiency and user experience. Monkey Business Editor: Text Size option now available for Block contents allowing for a speedy way to apply instant global style rules to major segments of complex content productions. Monkey Business Editor: New Content Group option turns any text selection into a content group that can be easily and fully styled as one coherent unit. Monkey Business Editor: Fixed image alignment issue affecting image presentation by adding 3px padding to the bottom.